"The Secret of San Miguel's Success"
San Miguel de Allende is known worldwide as one of Mexico's most charming towns. It is famous for its mild climate, 17th century architecture, excellent restaurants, music festivals, thermal baths, colorful markets and shops. This magical town has been a mecca for artists from all over the world. Great poets such as Pablo Neruda lived here. The painter David Alfaro Siquieros lived here. Neal Cassidy died here. 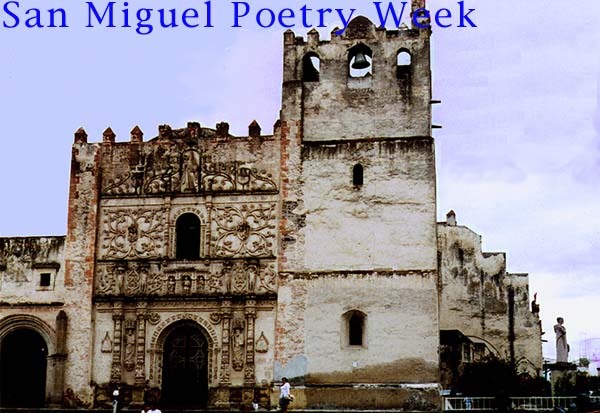 Today, writers and artists flock to San Miguel seeking beauty along with a rich cultural scene. Few towns in the world can compare with the vibrant international and artistic community found in San Miguel. The colonial town, which dates back to the 16th century, was designated a Unesco World Heritage site in 2008 in order to ensure the preservation of its extraordinary beauty. See this link to the local English-language newspaper for news on readings, events, art schools, museums, natural hot baths, art galleries, markets, and restaurants.